Singing with a simply divine quality that makes a mockery of her age. 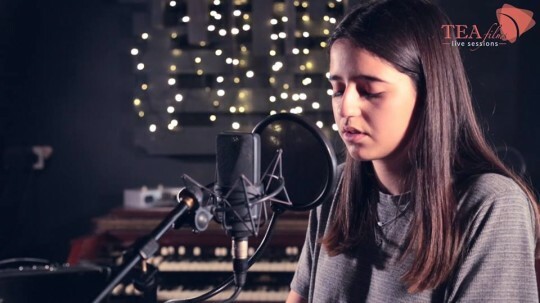 Sophia Gripari sings this near perfect song of heart break and moving on and again effortlessly stroking the keys competently whilst still giving a fantastic performance. Have no doubt that this young lady will be at some point real soon. 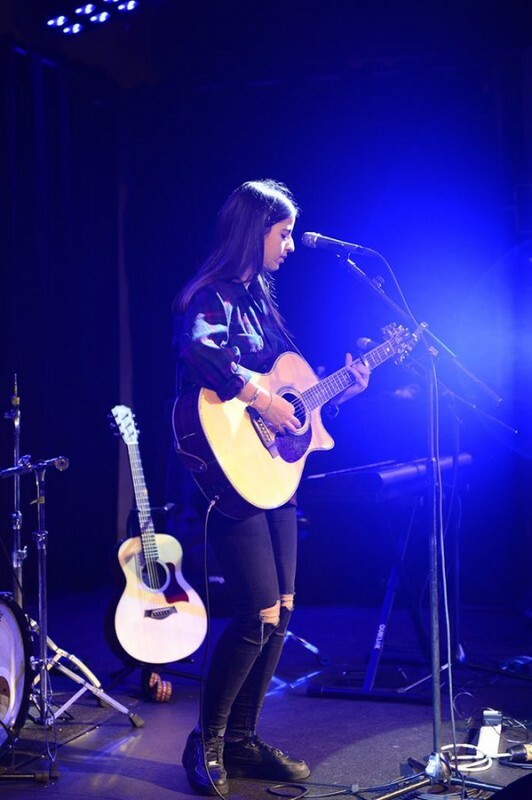 Shout out to Tea Sessions for another great video check out Sophia’s Justin Bieber cover here. I know nothing about this lady but this is a slice of what I hope heaven is like. 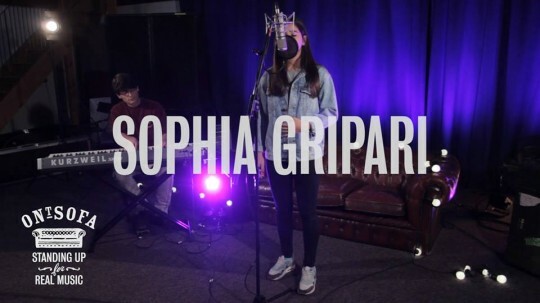 Sophia Gripari takes one of the greatest songs MJ ever delivered and has made it into her own beautiful lullaby. Just sensational. Thankyou Ont’Sofa for delivering this to my ears wonderful!